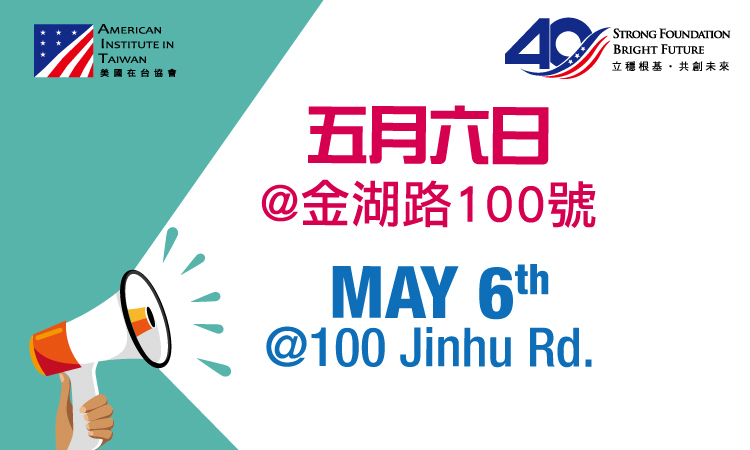 As part of our AIT@40 celebrations we are launching a series of “Digital Dialogues” - Each Digital Dialogue provides the general public in Taiwan and the United States the opportunity to vote on what they consider to be the best ideas for promoting deeper cooperation. 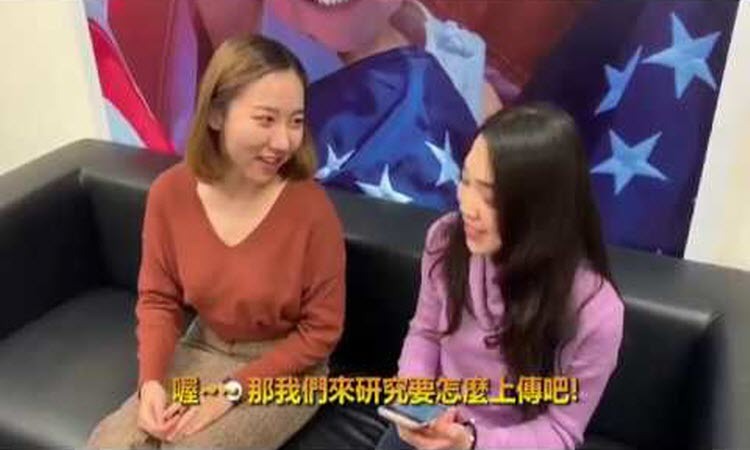 Join the Dialogue Now! 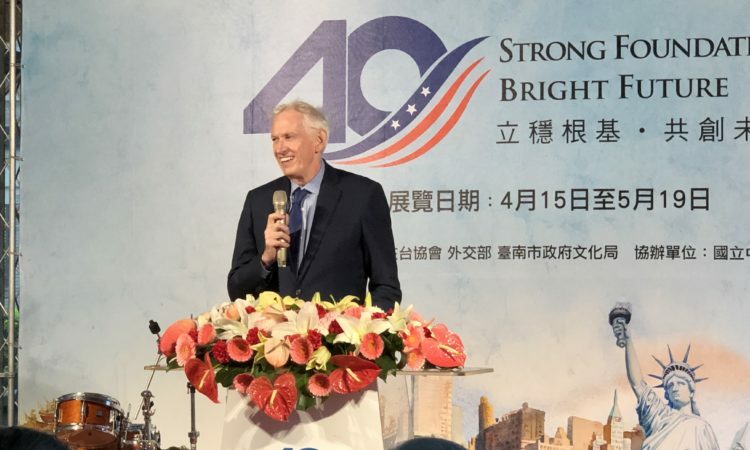 Today, the American Institute in Taiwan (AIT) marked the 40th anniversary of the Taiwan Relations Act (TRA) and AIT's 40th birthday with an event entitled TRA & AIT@40: Celebrating 40 Years of Friendship. 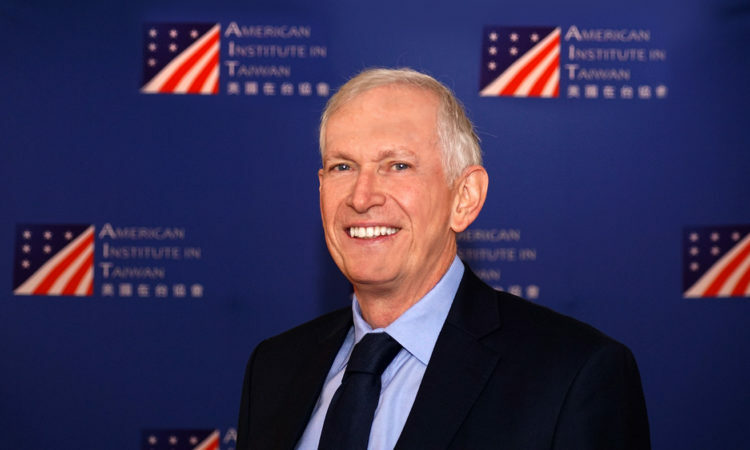 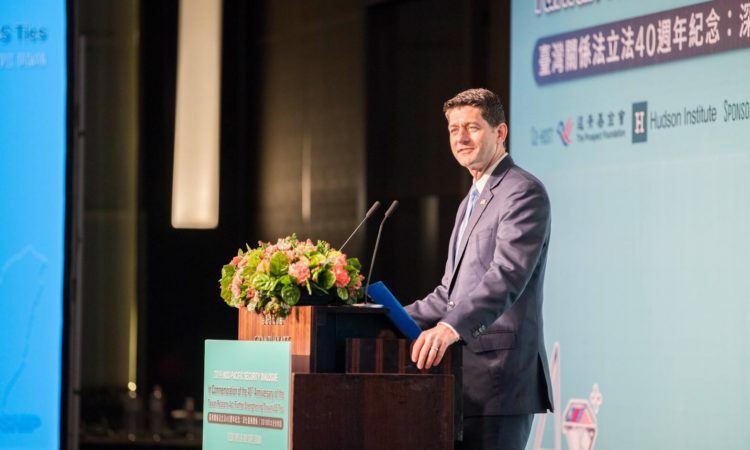 I believe that Taiwan has a natural and important role to play in helping promote a free and open Indo-Pacific region through economic ties, security, and also governance.